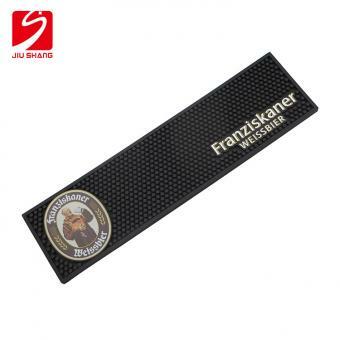 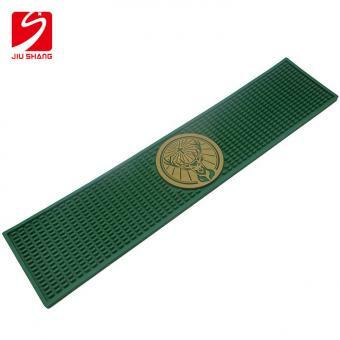 Customized Dye Sublimation PVC Rubber Bar Mat with heat transfer printing logo is made of rubber. 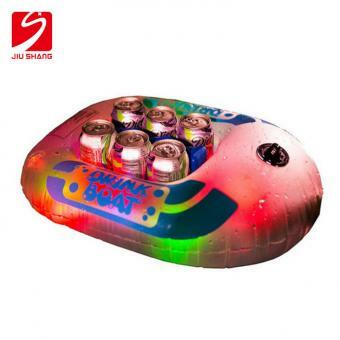 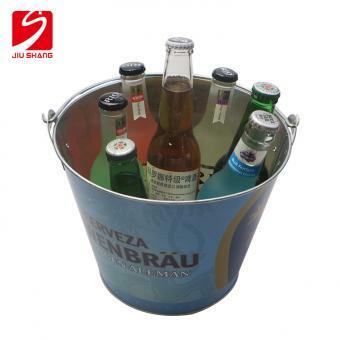 It can be used for bar, home, restaurant and outdoor. 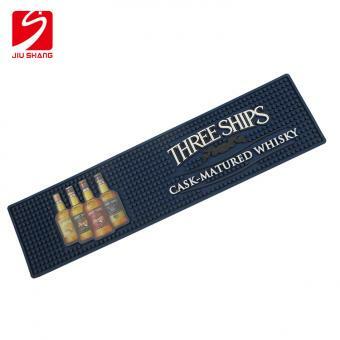 With personalized dimple, PVC rubber bar mat can keep your table dry and clean. 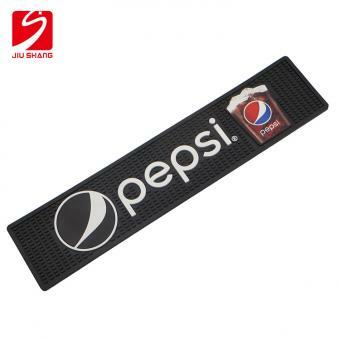 Colorful Printed PVC Rubber Bar Runner use heat transfer logo printed technique, presenting colorful and vivid logo picture. 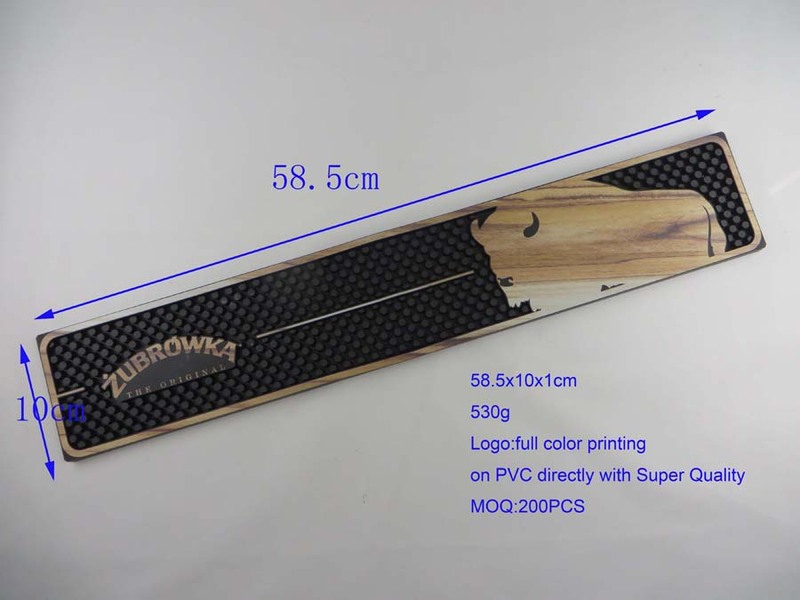 Customized dimple and logo is available. 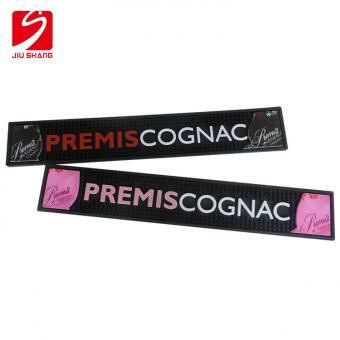 Full Color Logo Printed PVC Bar Runners combine digital printing with 3d embossed logo printing, presenting personalized and colorful effect. 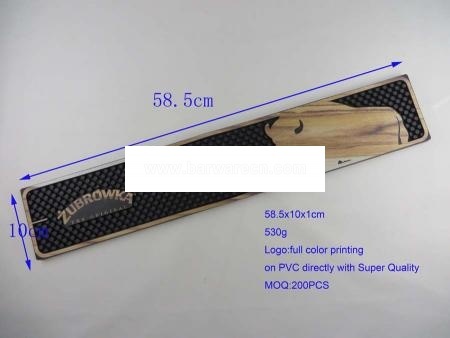 Customized logo and shape is available. 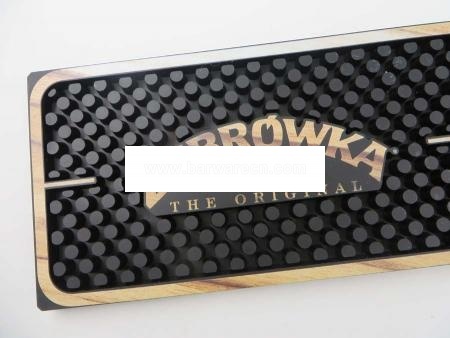 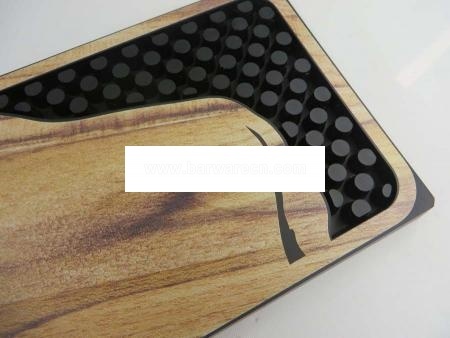 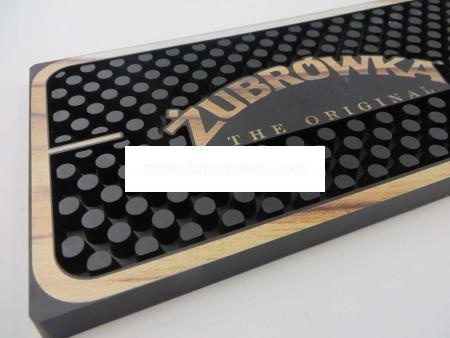 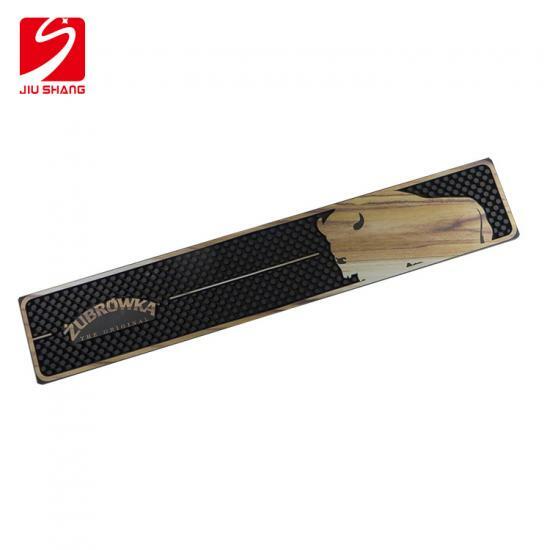 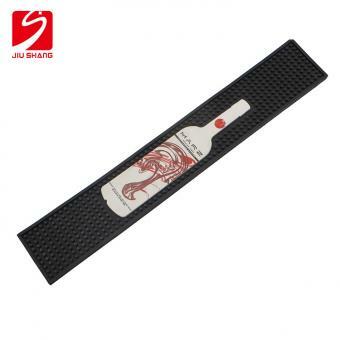 Digital Logo Printing PVC Rubber Bar Mat designs logo as a red wine bottle. 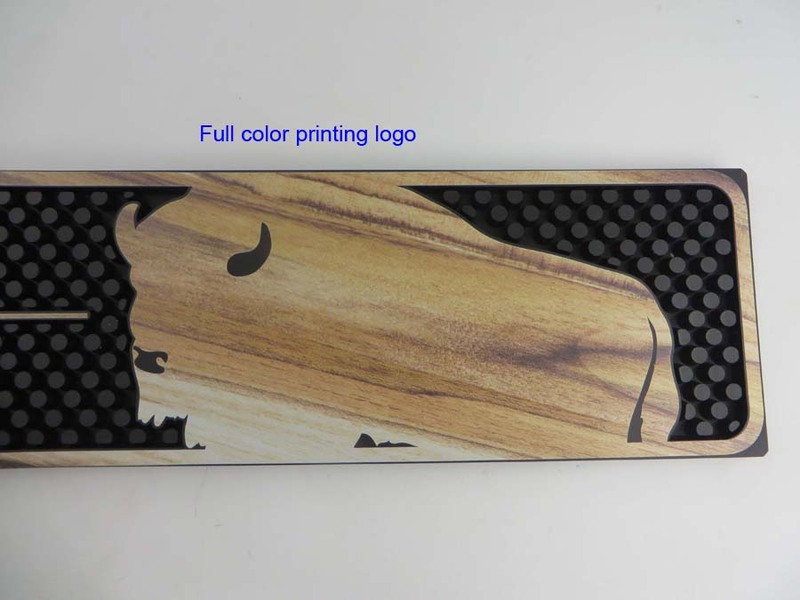 Customized logo and dimple shape is available. 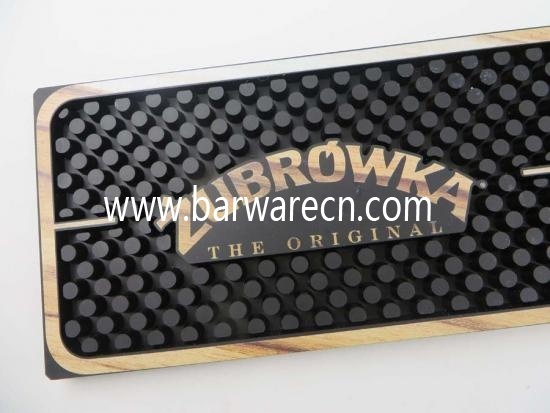 Eco-friendly PVC Bar Drip Mat with Printed Logo is made of the highest quality non-toxic soft PVC rubber. 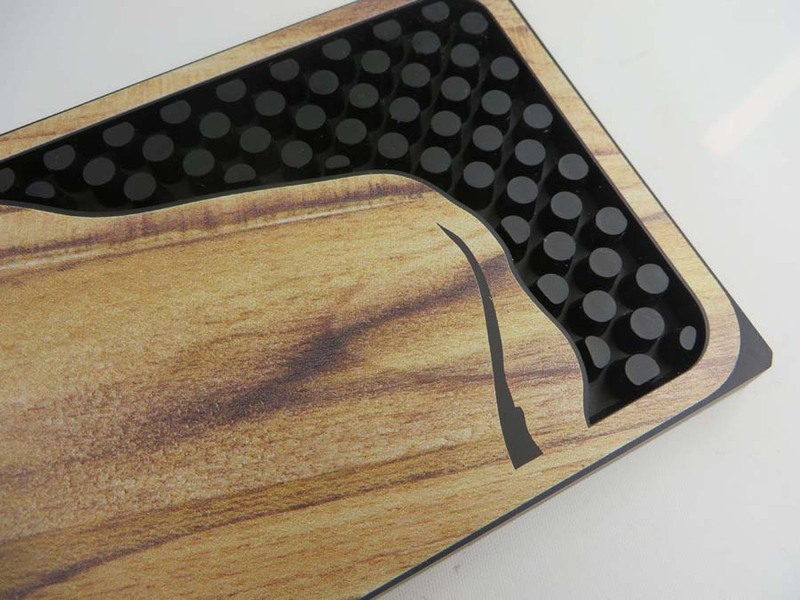 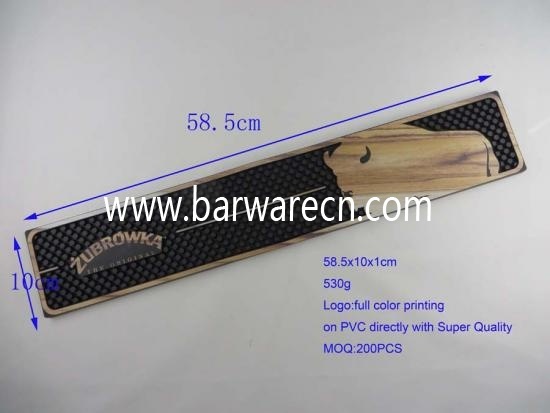 PVC bar runner can collect the spill liquid between the rubber prongs. 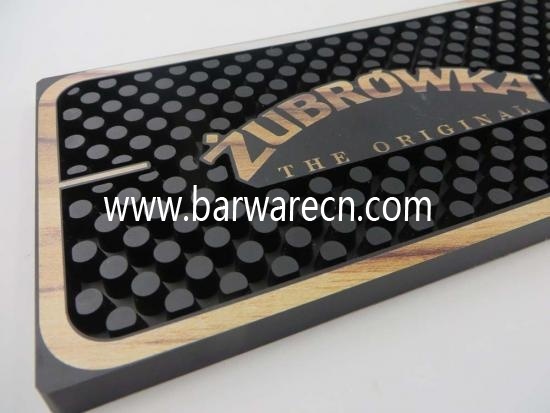 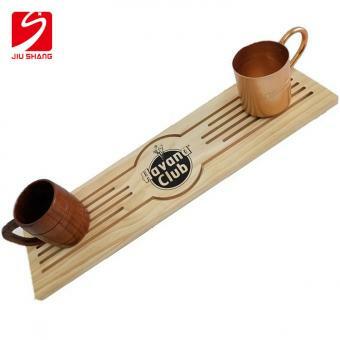 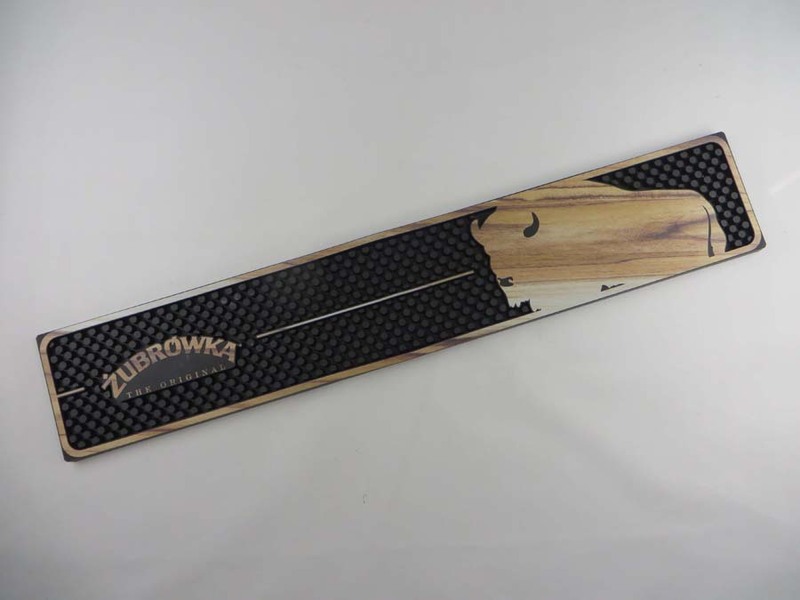 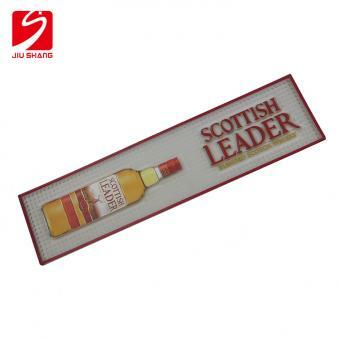 Personalized Logo Printed PVC Beer Bar Runner is made of transparent backed PVC rubber. With heat transfer printing, custom design logo as a bottle shape. 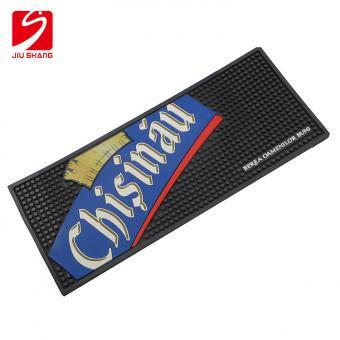 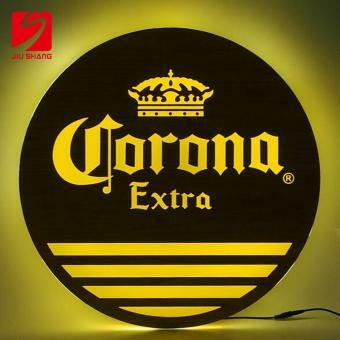 Customized Image Printed Rubber Beer Mats combine image full color printing with 3D embossed logo printing, as personalized and customized PVC rubber beer runner.